Insta360 has just released a new V2.0 beta package of major firmware and software upgrades for the Insta360 Pro. The update is free and can be downloaded from the Insta360 site. 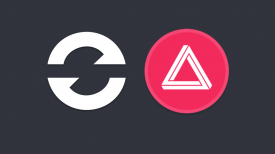 Some of the key features included in this beta release are the addition of 12K super high-resolution photo capture, a new Stitching Box, and most importantly, improvements to image quality. The Insta360 Pro V2.0’s new Stitching Box feature lets users connect the Pro to a computer of their choice and outsource image-stitching work to the Pro’s onboard processor, eliminating processing-power bottlenecks and streamlining the entire 360° video work flow. This is one of the biggest complaints from users who are working with 360° material, and it’s good to see Insta360 address this. Any improvement in image quality is always a welcome addition and Insta360 claim that dynamic range, clarity and white balance have all been optimized from the ground up. Noise has also been said to be drastically reduced. 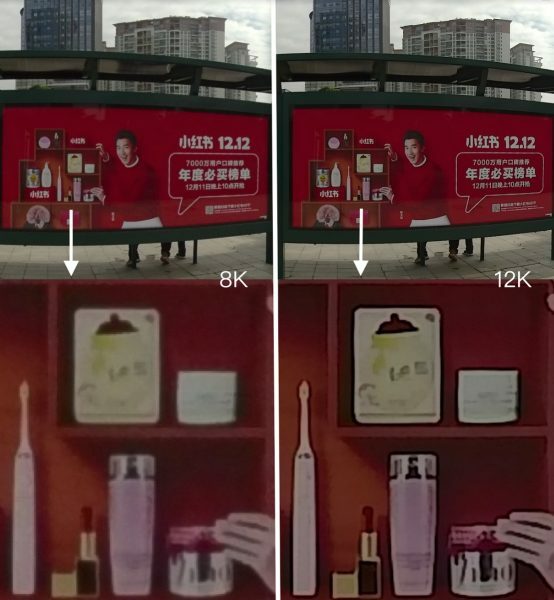 The image comparison above shows Insta360 Pro V2.0’s improved dynamic range. The over-exposed, back-lit image on the left shows a blown-out, whitened sky. The V2.0 image on the right accurately captures the blue sky, and shows detail in the clouds. 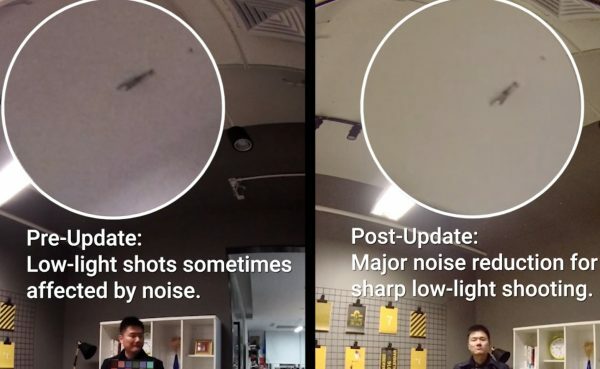 The comparison above shows Insta360 Pro V2.0’s improved clarity. In the image on the left, the grass blurs indistinctly together, while the V2.0 image on the right maintains detail. 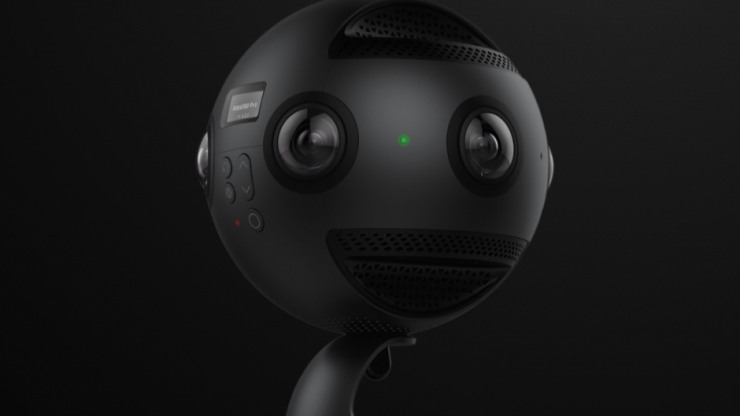 The Insta360 Pro can now take a burst of 10 high-res 8K photos in rapid succession, before intelligently merging them into one super high-res 12K photo – for both stereoscopic (3D) and monoscopic shooting modes. The output resolution of super-resolution photos can be manually adjusted within a range of 8.2K (the maximum resolution for the GearVR headset) to 12K. By intelligently merging a burst of 10 8K stills, the Insta360 Pro can create 12K super-resolution 360° and 360° 3D stills. 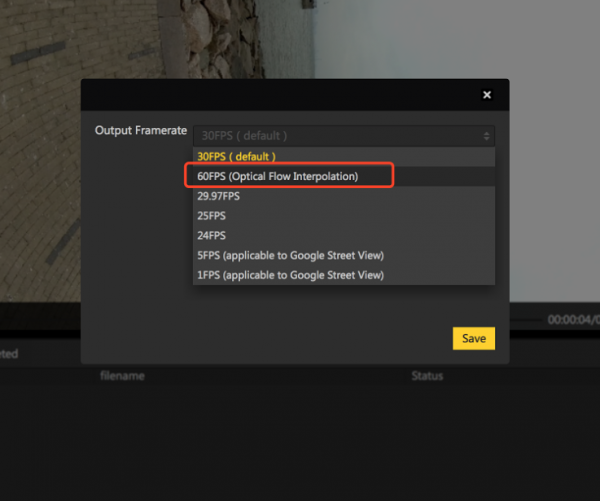 Previously, users weren’t able to manually adjust a video’s framerate in the Insta360 Stitcher software after the time of capture – a video shot in 30 fps could only be exported in 30 fps. 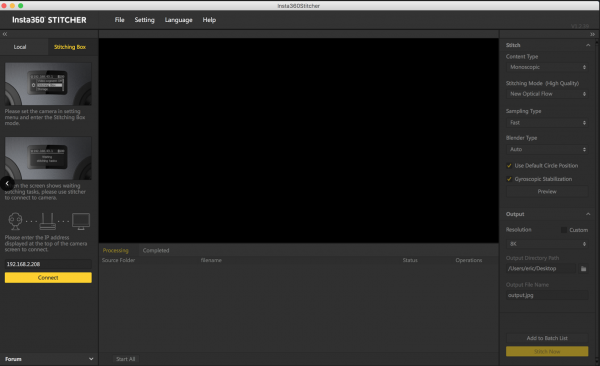 Now, users can choose a desired framerate for export, without using any third-party software. Even better, using an all-new optical flow interpolation algorithm, users can double the original frame rate of any video they capture. For example, a video originally captured at 120 fps can be exported at 240 fps, a video captured at 30 fps can be exported at 60 fps, and so on. Insta360 Pro V2.0 introduces Exposure Curves, a feature that uses the same concept but applies it to a different stage of production – shooting. 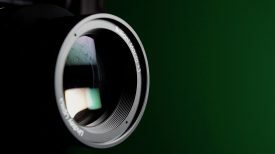 Before shooting, users will be able to manually adjust an Exposure Curve in real-time to get the perfect tone and color for any photo or video. Insta360 Pro V2.0 also introduces a new brightness histogram, to conveniently hone the brightness in various regions of an image in real-time. 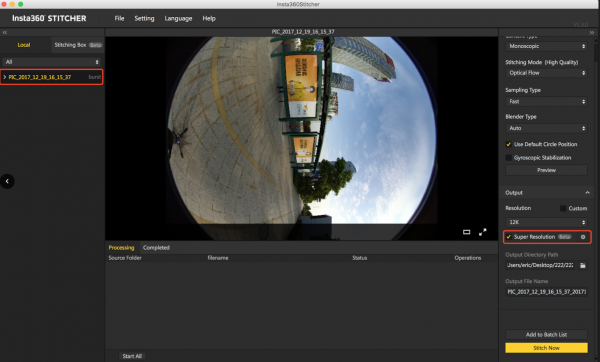 The Insta360 Stitcher software can now be used to connect directly to the Insta360 Pro. Once connected, image stitching can be processed on the Pro’s chip, instead of on the user’s computer. 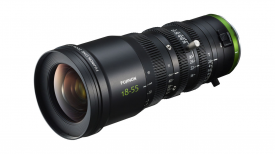 Using the Pro’s dedicated hardware makes for faster stitching times and means that even when there’s no highly-specced computer on hand – for example, while out on location for a shoot – creators still have the power they need to stitch video at optimal quality. Broadcasting 4K live 360°video on Facebook, though technically possible, is only accessible to selected tech partners of the social network. 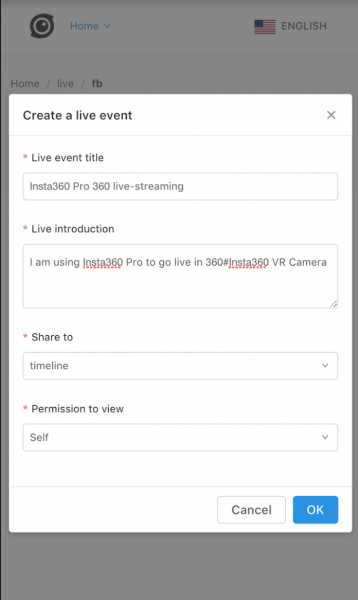 Insta360, through the support of Facebook, has developed a new tool to ensure smooth 4K live-streaming on the platform. A new feature on the Insta360 Stitcher software allows creators to get a flawless stitch in a region of a scene that’s notoriously difficult to get right: the zenith. Previously, challenging shooting environments sometimes resulted in images with a small cone-shaped aberration at the highest point. Now, a simple toggle switch will allow creators to achieve a zenith that looks exactly like it should. A new toggle switch lets creators quickly optimize the stitch at a scene’s zenith. 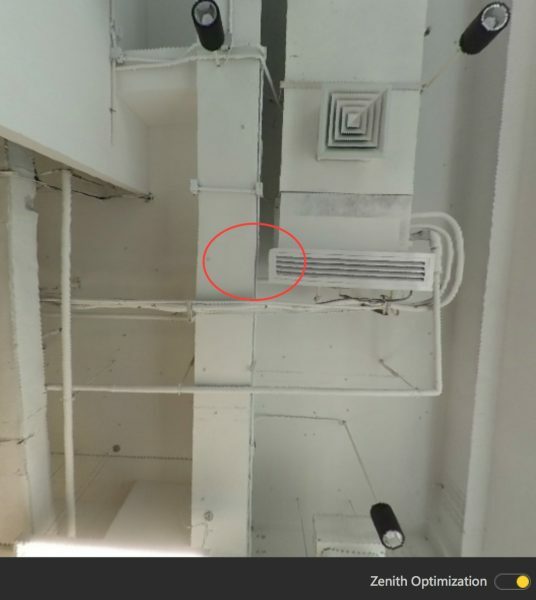 Establishing a secure Wi-Fi connection to the Insta360 Pro with a controlling smartphone or computer is important to give creators the freedom to frame shots where they’re safely out of view of the camera. With the release of Insta360 Pro V2.0, Insta360 is introducing two new recommended solutions for Wi-Fi connectivity. Pairing the Insta360 Pro with a Netgear Nighthawk M1 Mobile Router can extend Wi-Fi range to a radius of up to 195 feet (60 meters). The first is to connect the Pro to a smartphone’s 4G hotspot (easily achievable through the Pro’s mobile control app), which will extend the Wi-Fi range significantly. 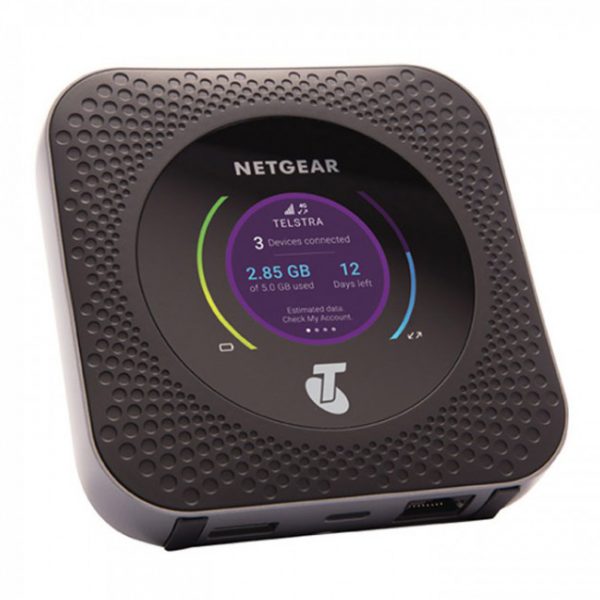 The other is to pair the Pro with a mobile router, such as the officially recommended Netgear Nighthawk M1. Under low-interference conditions, this router can extend connectivity to a range of up to 195 feet (60 meters). Previously, SD cards for use with the Insta360 Pro needed to be formatted on a computer. Now, after inserting an SD card to the camera, users can easily reformat an SD card onboard the camera, by selecting the “Storage” option on the Pro’s built-in display. Have you used the Insta360 Pro? Do you think 360 VR will take off in 2018? Let us know in the comments below.